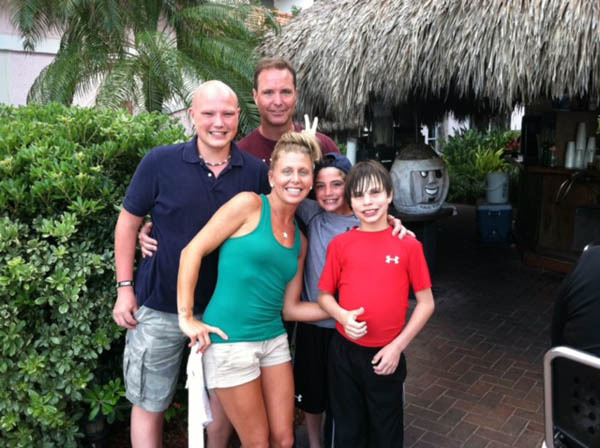 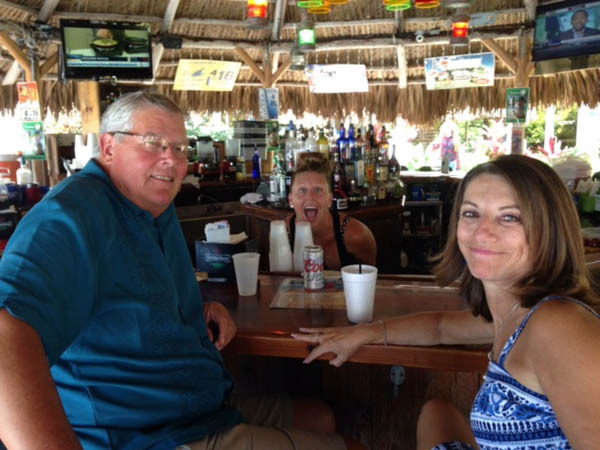 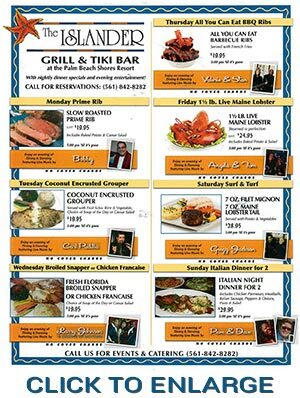 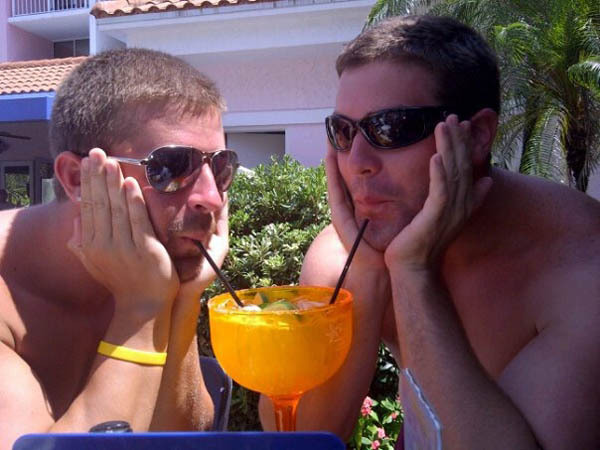 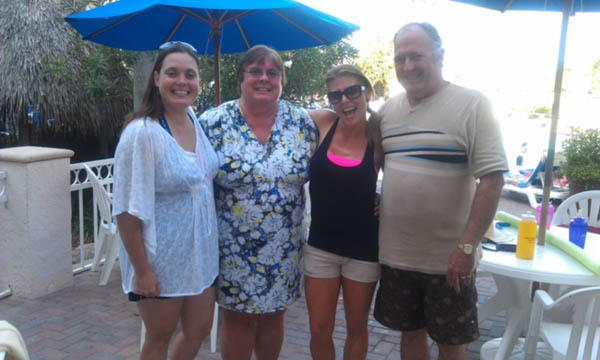 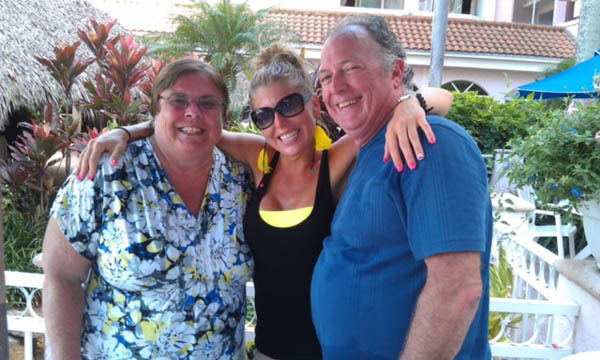 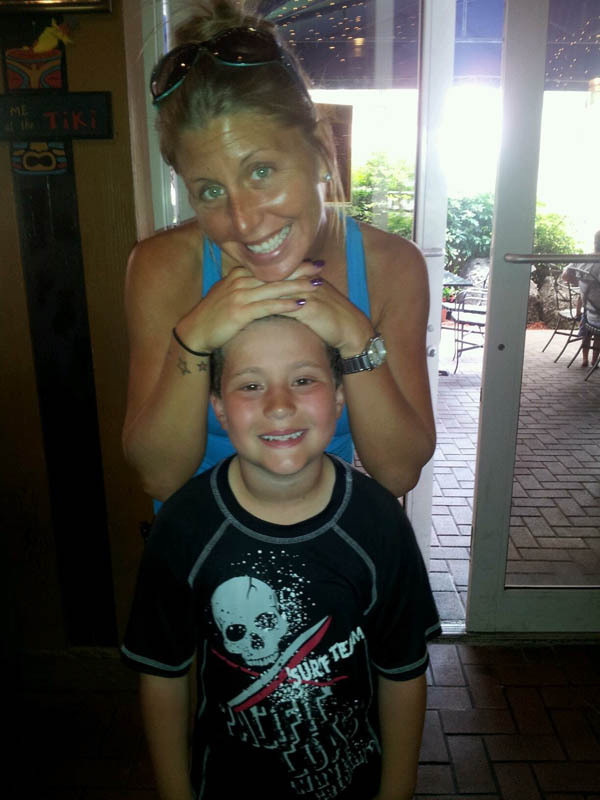 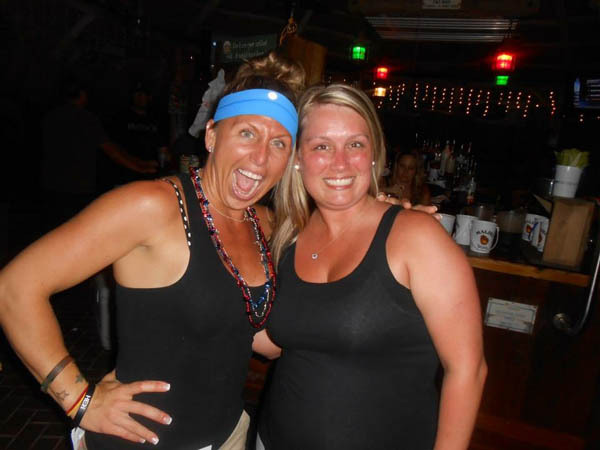 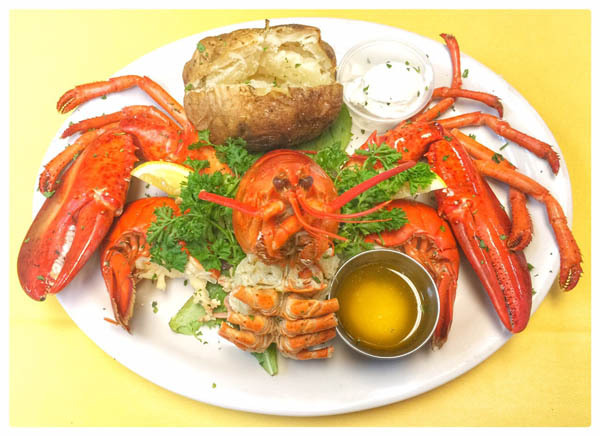 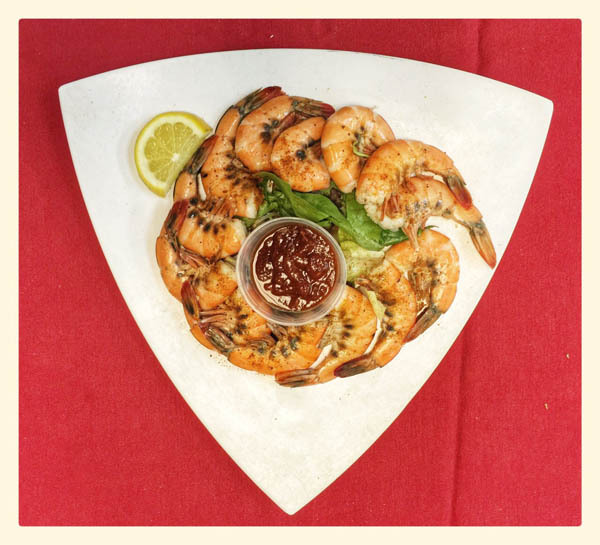 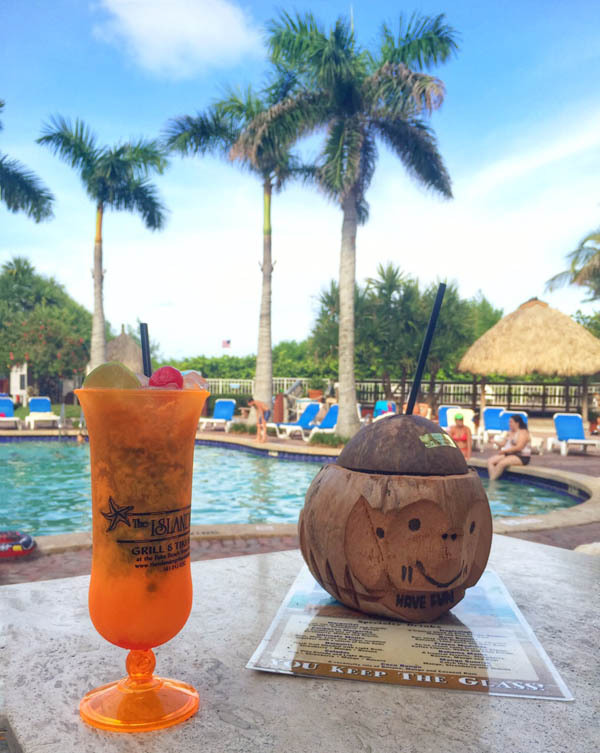 The Islander Grill and Tiki Bar is located beachfront in the award winning Gold Crown Palm Beach Shores Resort. 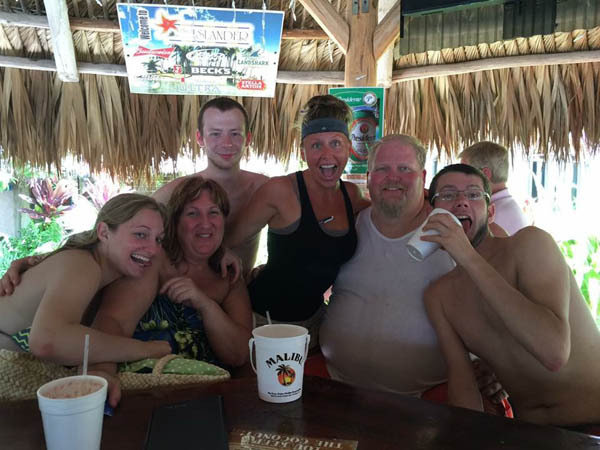 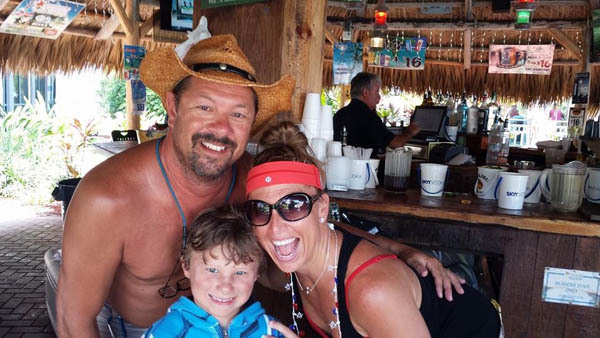 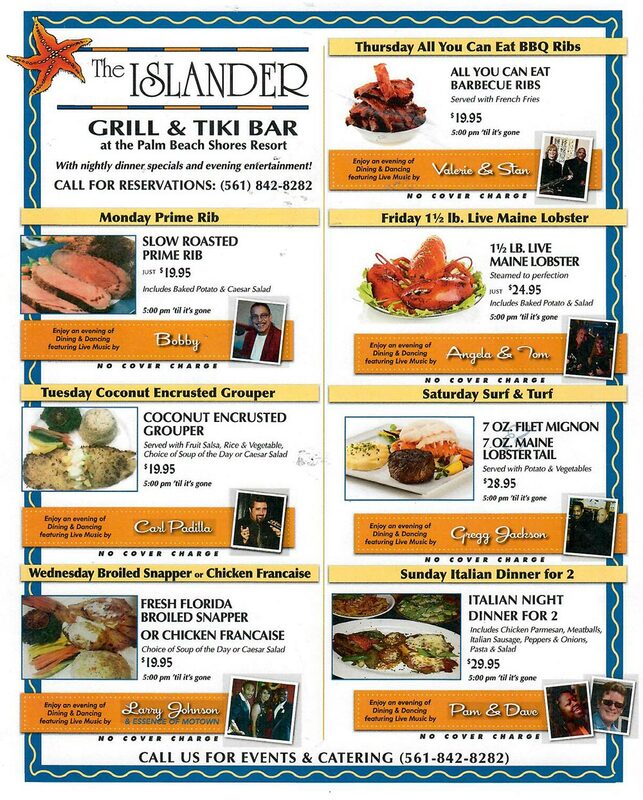 The Islander's restaurant and tiki bar provides great food, live entertainment, and true island hospitality. 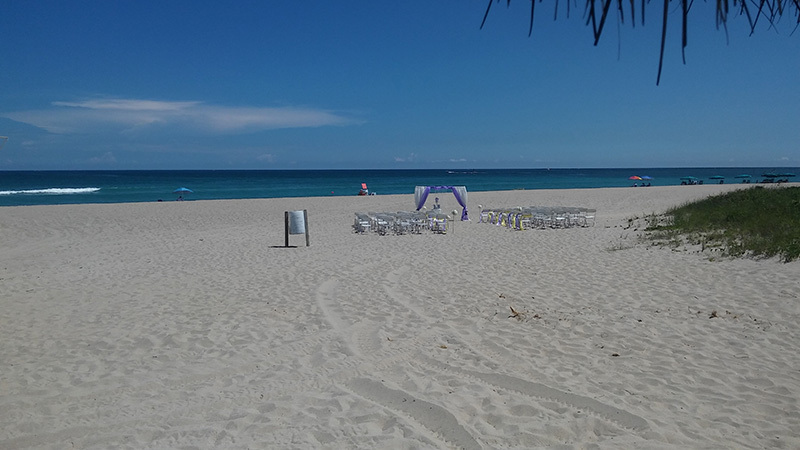 The Islander also offers the most comprehensive event services on beautiful Singer Island. 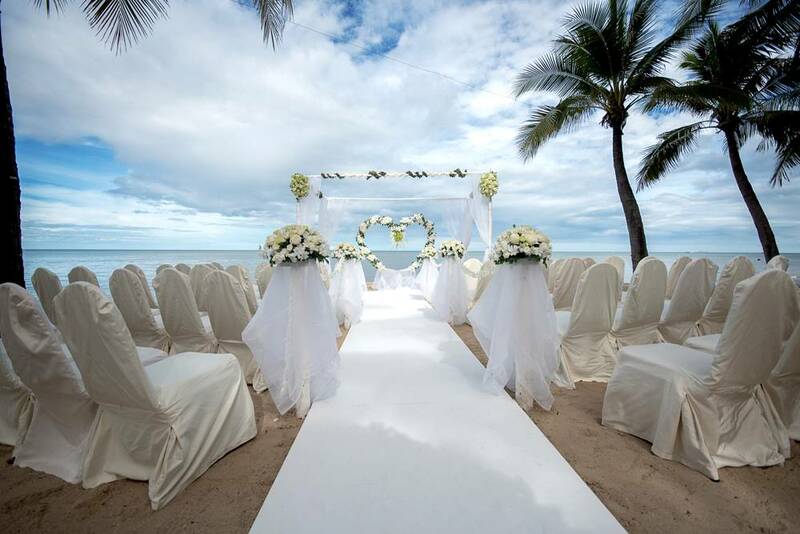 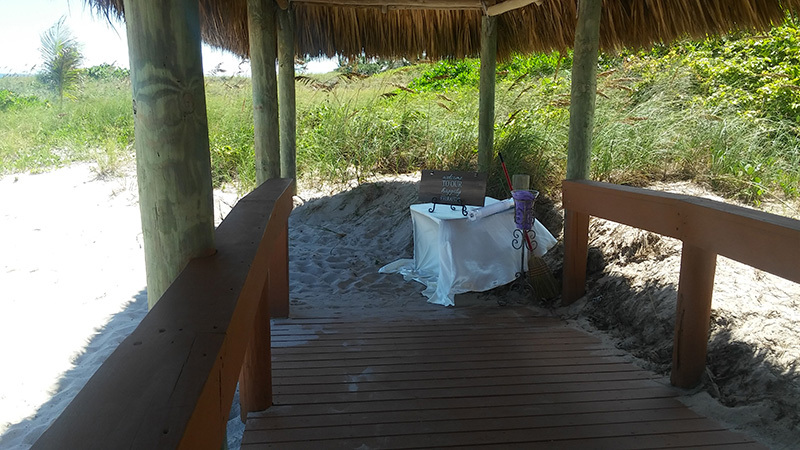 Planning your Dream Wedding, Family Gathering or Corporate Event... our multiple venues and locations along with our unsurpassed Culinary Team, attentive service and detail oriented Planners and Coordinators make Islander the perfect destination whether you are near or far. 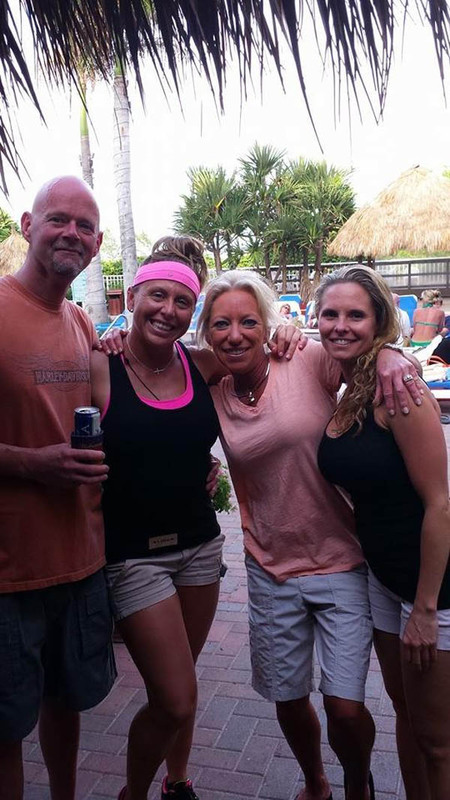 We invite you to tour Islander Events and Services to discover all Islander has to offer. 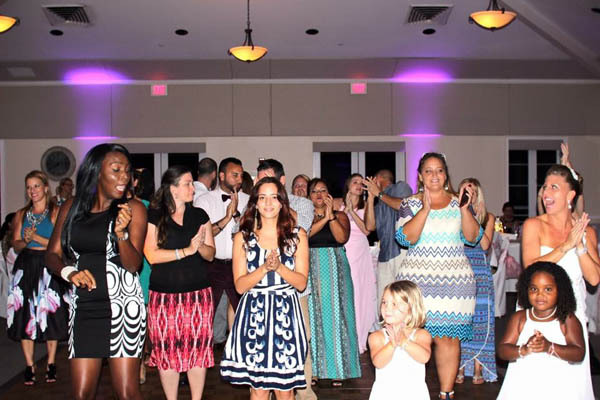 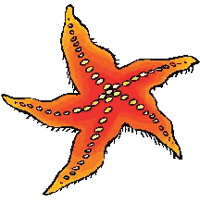 Click here to book your next event at The Islander. 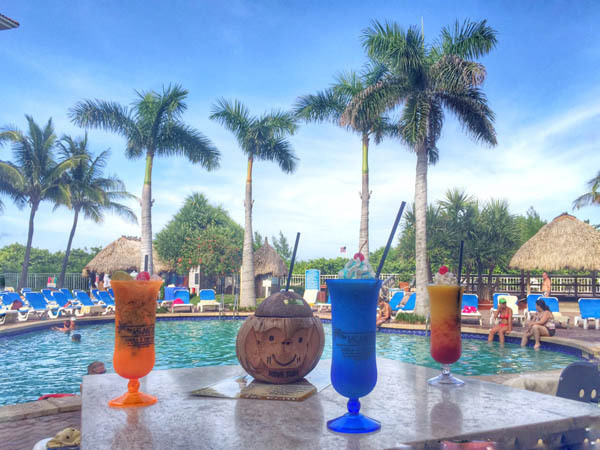 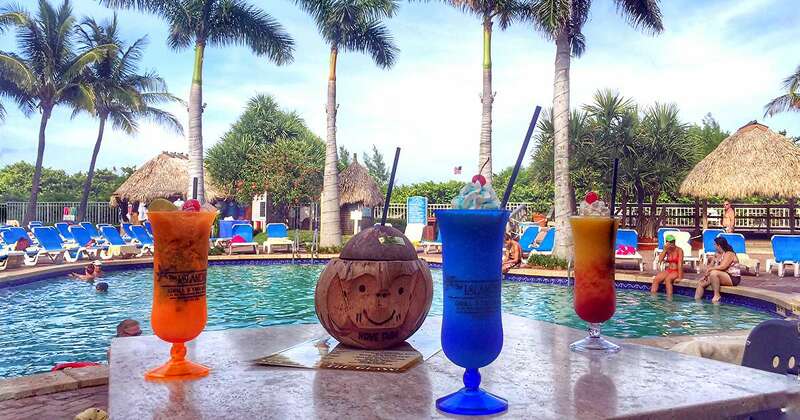 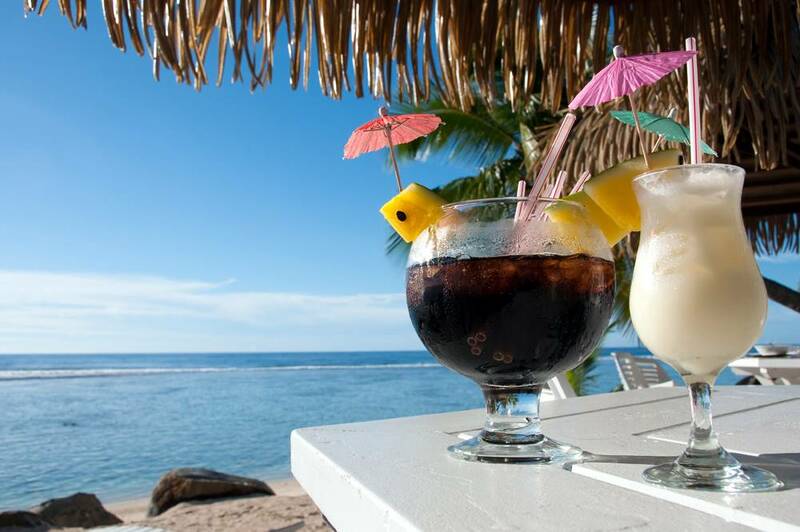 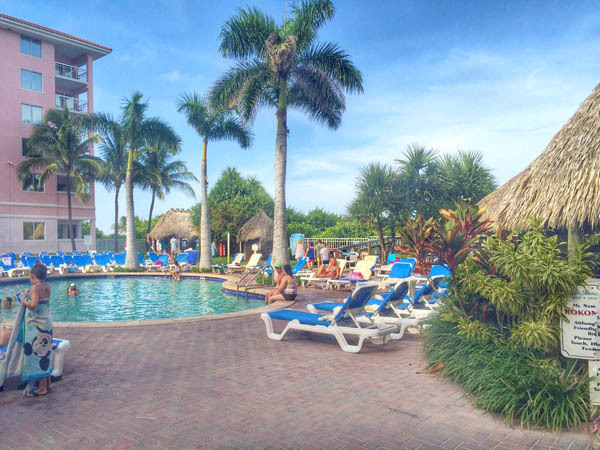 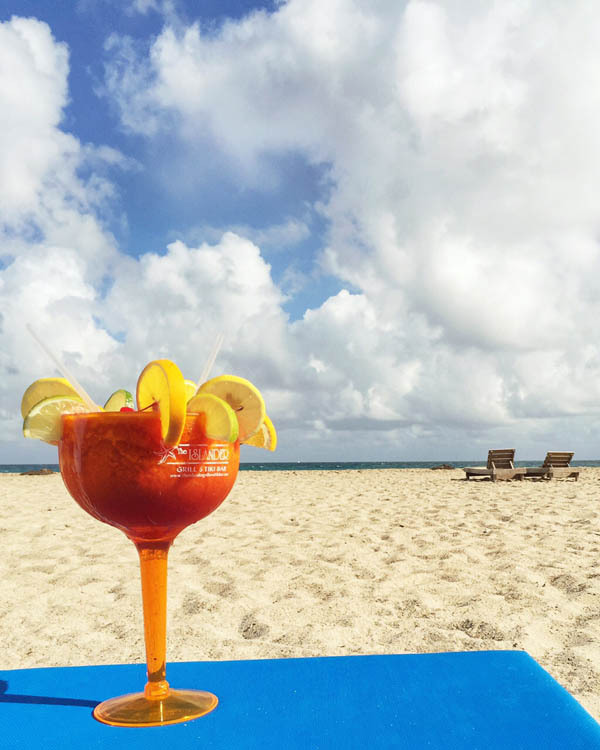 Visit The Islander Grill and Tiki Bar and discover true island hospitality; imagine yourself relaxing with one of our renowned Frozen Tropical Drinks as you unwind on the beach or catch a few rays poolside as a guest of the Palm Beach Shores Resort. 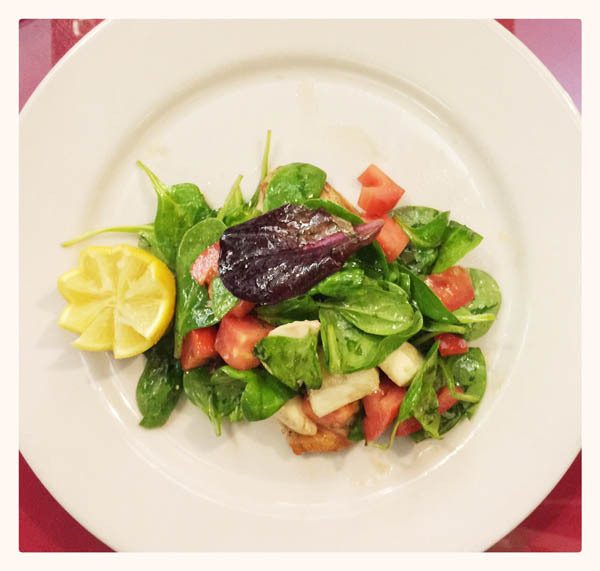 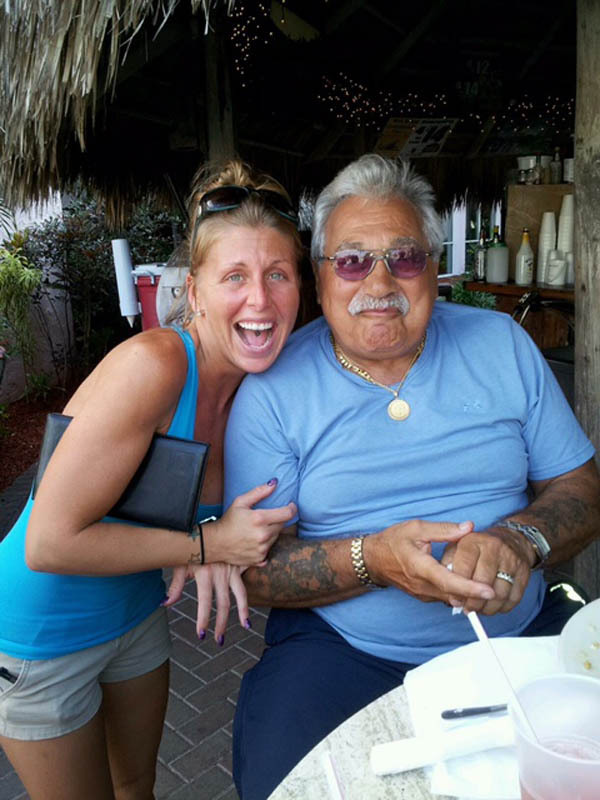 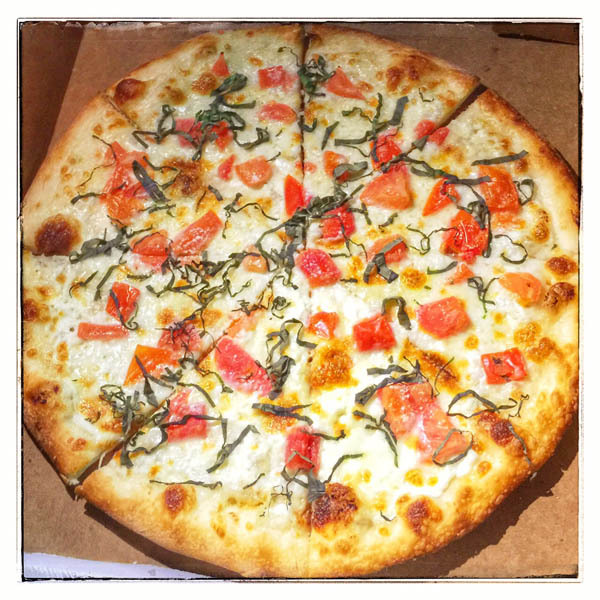 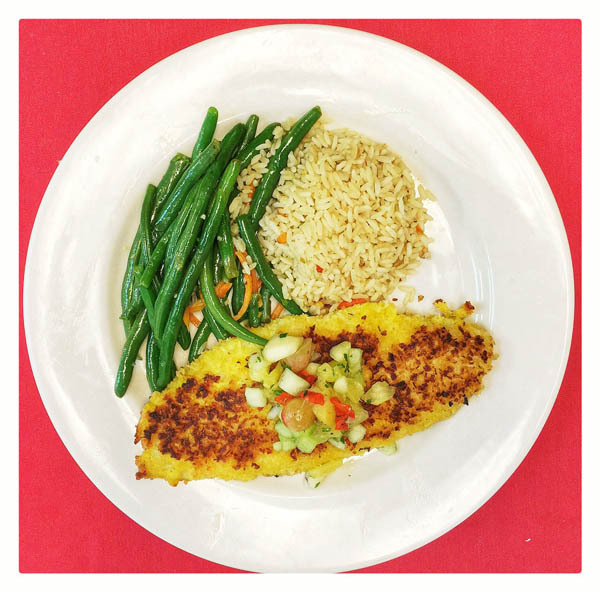 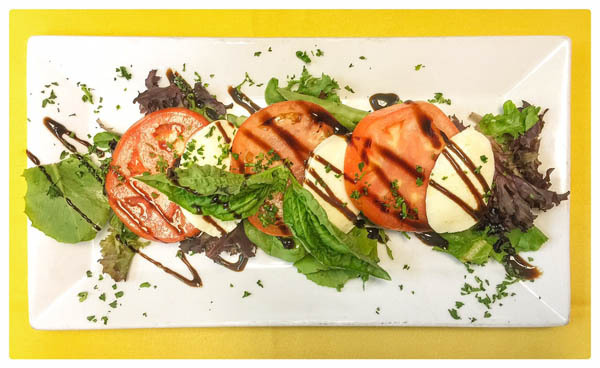 Peruse our menus - The Islander Grill and Tiki Bar serves Breakfast, Lunch and Dinner as well as the best Pizza, Stromboli and Calzones south of Little Italy. 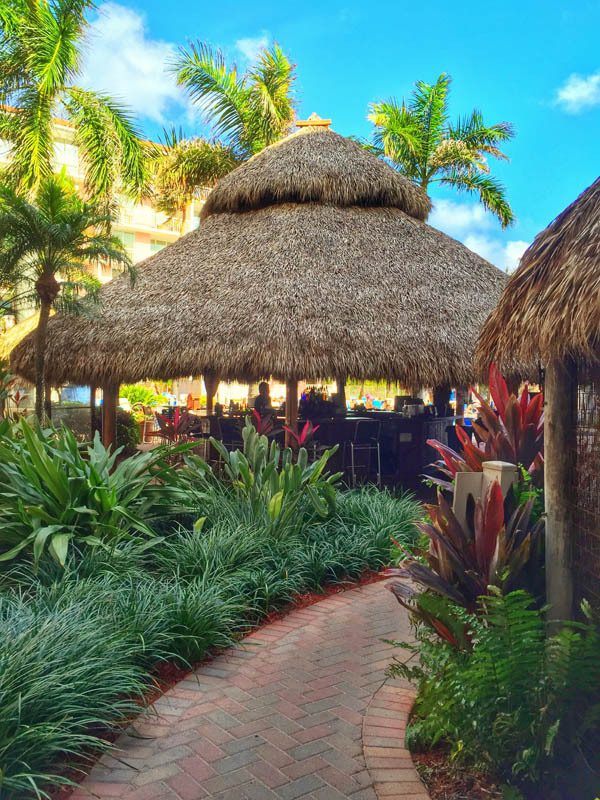 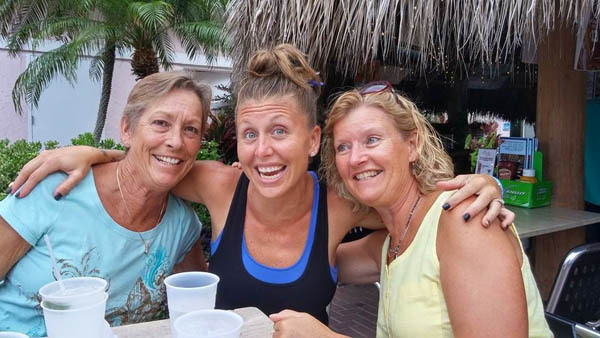 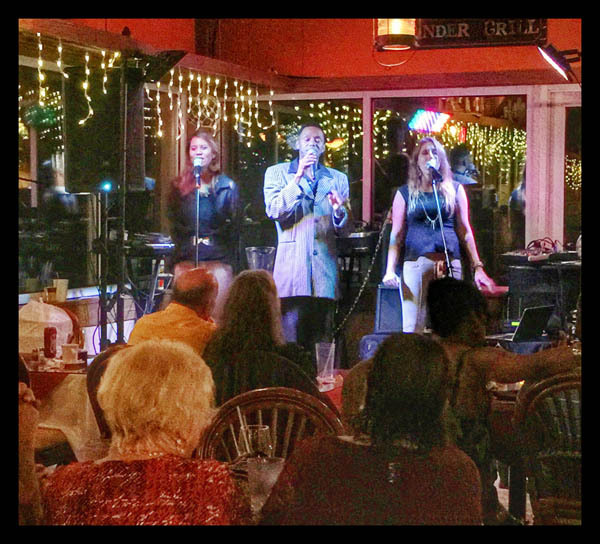 The Islander Grill and Tiki Bar is the only location on Singer Island to feature Live Entertainment and Dancing 7 Days and Nights a week to complement our Fabulous Nightly Dinner Specials.